Katie has taught Feature Writing and First Year Writing at Emmanuel College, freshman composition courses at Wheelock College, and communications courses at Newbury College. At Emmanuel, she advised the student newspaper, The Hub; at Newbury, she designed and piloted a new newswriting class for the college. Katie has tutored extensively through writing centers at Emmanuel College and Boston University’s College of Communication as well as privately, primarily with English language learners. She has also tutored Wheelock students in preparation for a writing and mechanics proficiency exam. Katie has also worked with younger students in various contexts. She was a counselor at a summer writing camp for teens, Boston and Beyond, and wrote a travel writing curriculum for the program. 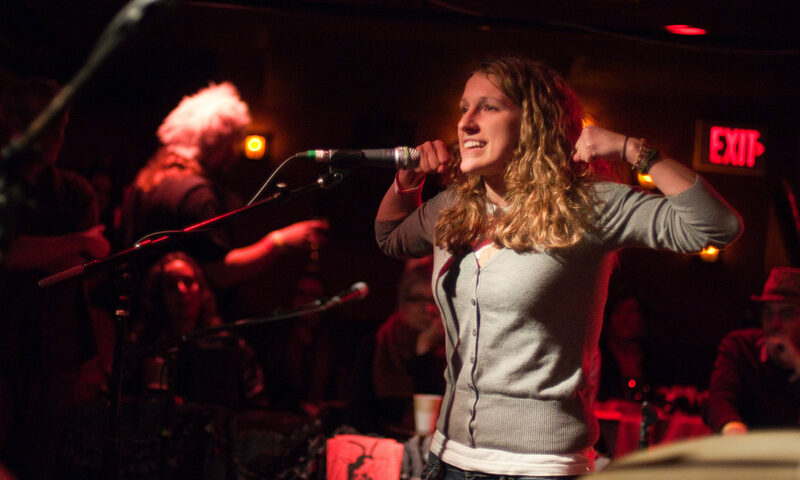 She has also mentored inner city teens in journalism workshops through WriteBoston, taught storytelling in high schools through MassMouth’s StoriesLive program, and given private French horn lessons to teens and middle schoolers.